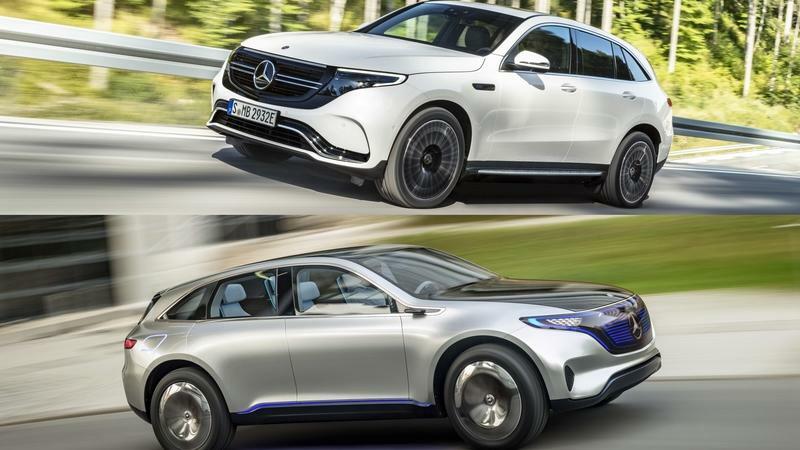 Mercedes is on the verge of launching the EQC all-electric high rider, a model it hopes will grant it a slice of this increasingly lucrative and competitive market segment. 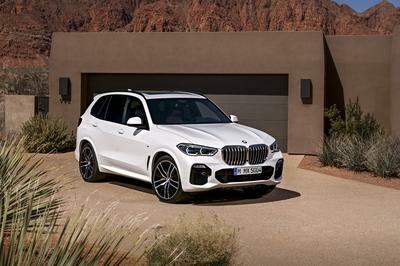 The vehicles populating it are so talented nowadays that the EQC needs to be really good in order to attract buyers its way. Just making an electric vehicle and hoping it will sell doesn’t really cut it anymore, and to that end, the EQC is a very well thought through and designed vehicle. 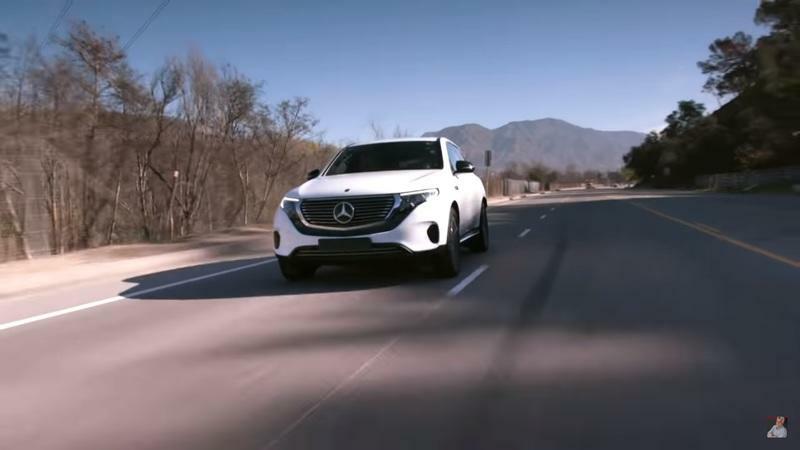 Jay Leno had the chance to drive a pre-production prototype, and he was left extremely impressed by the model’s performance and characteristics. 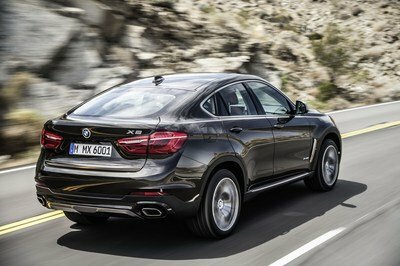 He applauded the car for just how quiet and refined it is - remember, it’s more difficult to make an EV very quiet because, in the absence of engine noise, any other sound is more obvious and more jarring compared to the otherwise serene drive. 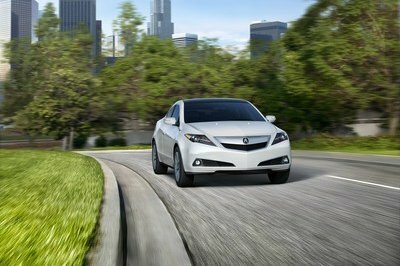 The EQC is also very clearly a vehicle designed as a stepping stone between conventional cars and EVs. 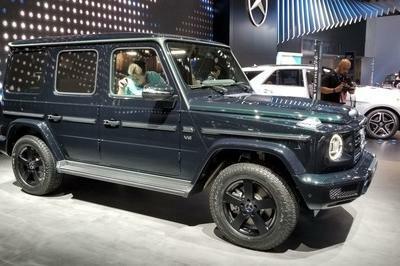 Firstly, it has been designed to be built on the same production line as Mercedes’ regular models, and it also looks pretty much like one of those. 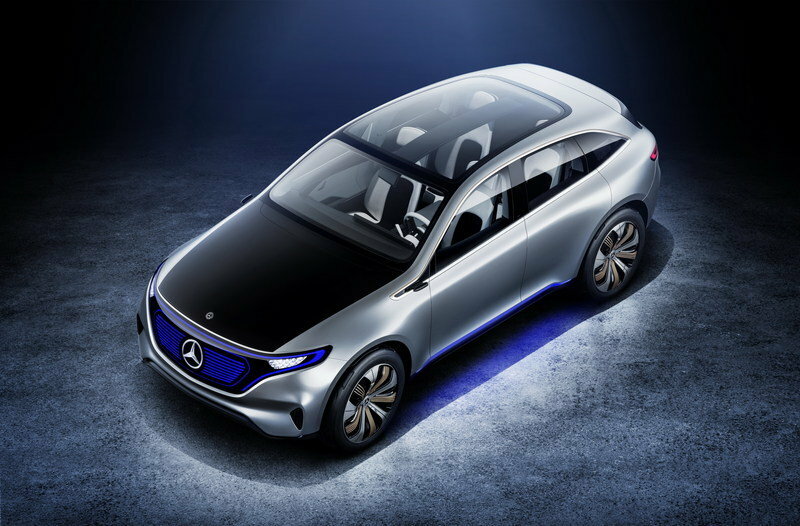 However, under the skin it has a unique platform with a battery pack located in the floor - a great idea snagged from Tesla - and from a passenger’s perspective, it feels just as roomy inside as one of Mercedes’ regular models. 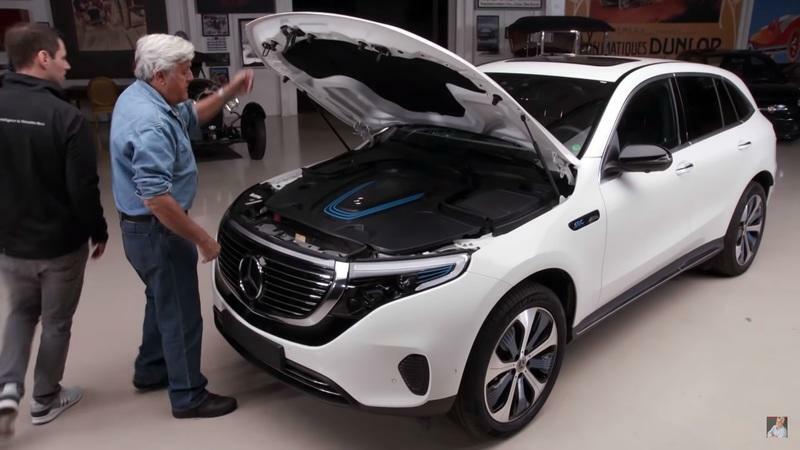 The EQC 400 4Matic, as its name suggests, has 402 horsepower and 564 pound-feet of torque from two electric motors - one powering the front axle and the other powering the rear. And you’d imagine it’s pretty punchy off the line, with the claimed zero to sixty sprint coming up in 4.9 seconds - it’s not very fast flat out, though, as it’s limited to 112 mph or 180 km/h. 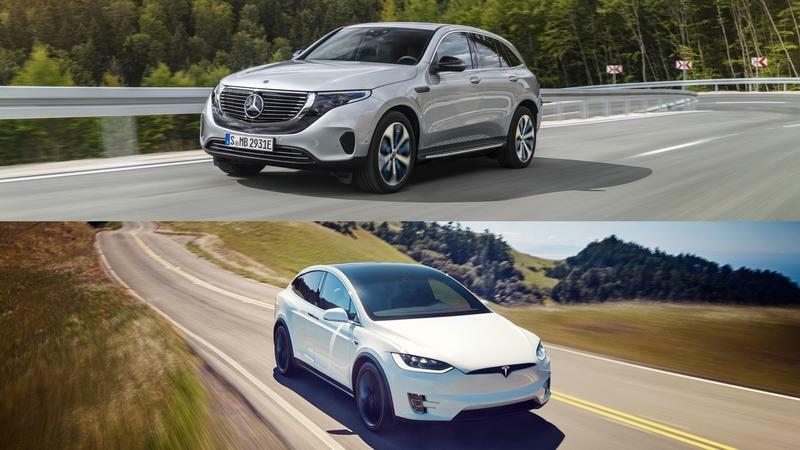 It is both not as quick and slower overall compared to its main rivals (even though they’re not all the same size), the Jaguar I-Pace and the Tesla Model X. In terms of range, the Tesla beats it hands down, even the one with the smallest 75D battery pack - it is rated at 237 miles, while the 100D model manages an impressive 295 miles on one charge. 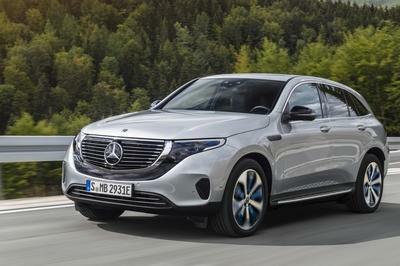 The I-Pace (which has a 90 kWh pack) is rated for 234 miles by the EPA, which is still more than the “around 200-mile” rating Mercedes expects for the EQC. 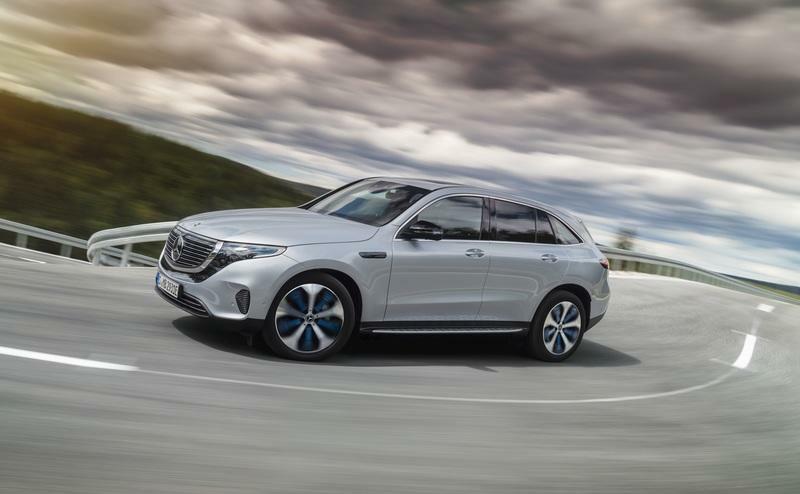 Read our full review on the 2020 Mercedes-Benz EQC.